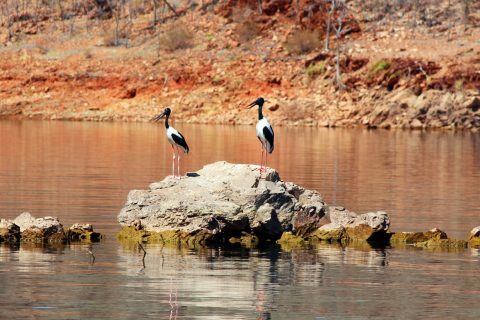 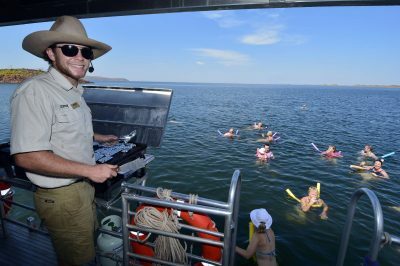 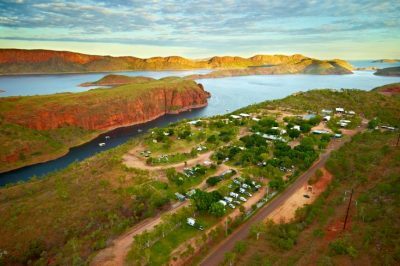 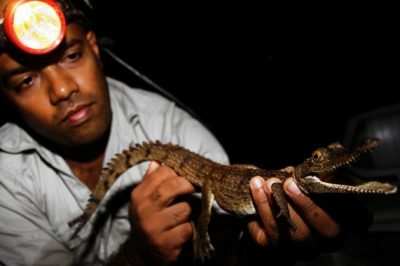 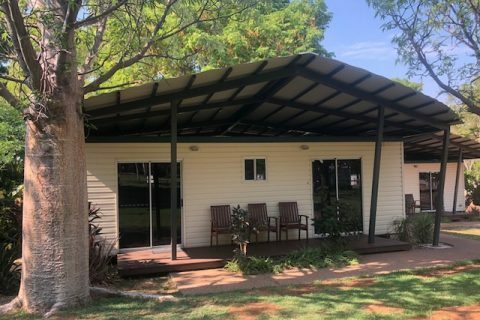 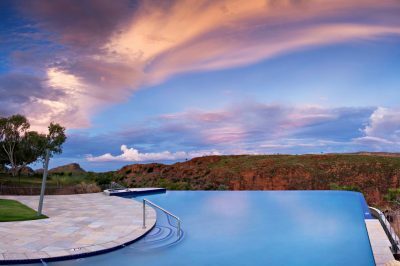 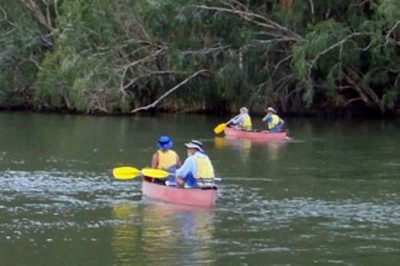 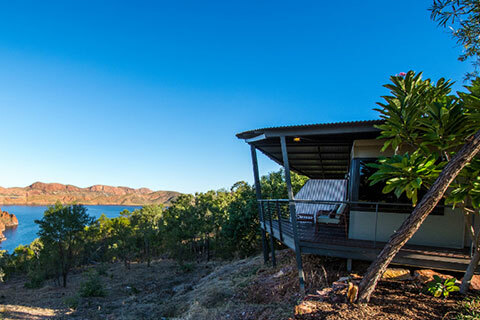 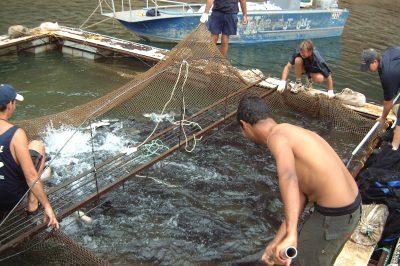 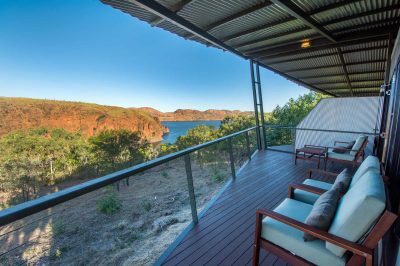 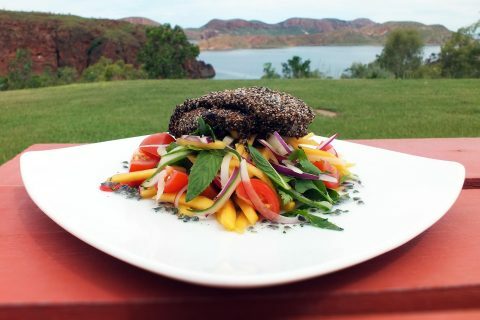 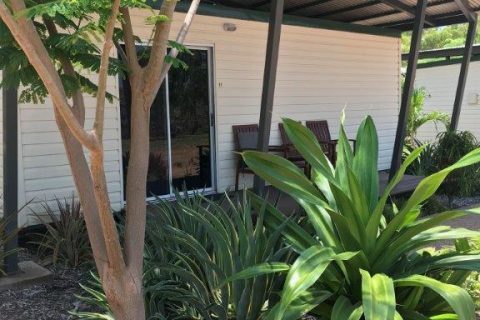 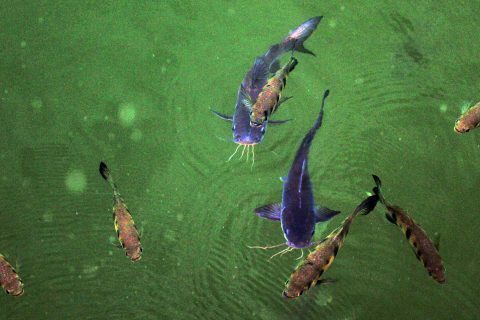 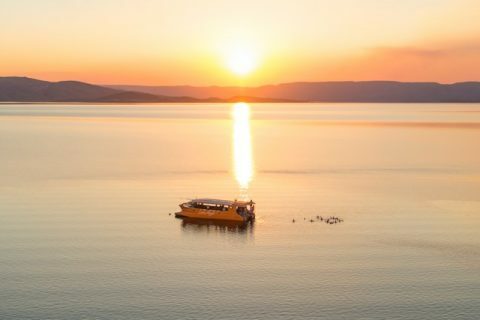 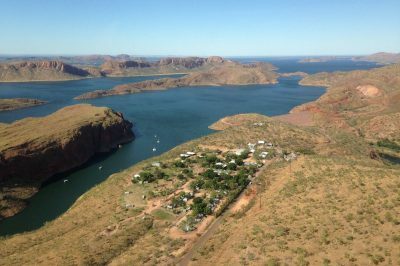 The immense freshwater lake formed by the damning of the mighty Ord River has created an amazing marine environment which now offers a wide range of adventures and activities beginning at the Lake Argyle village. 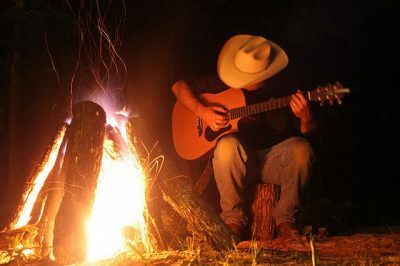 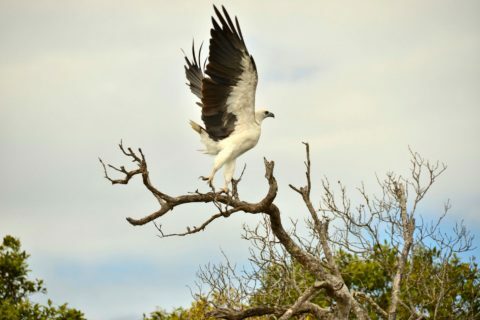 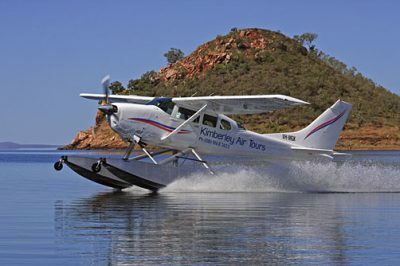 There is plenty to see and do in and around the lake with its countless islands, bays and beaches. 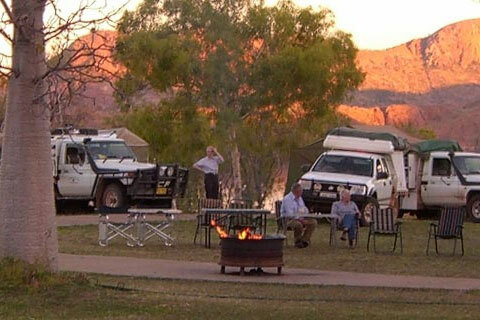 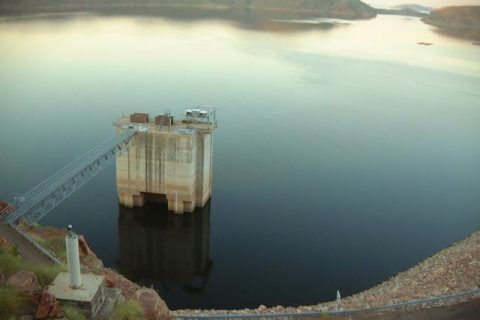 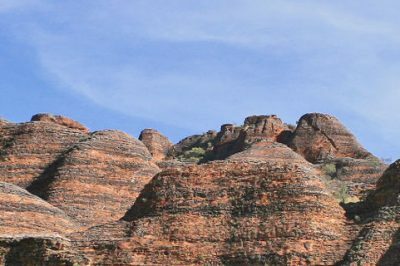 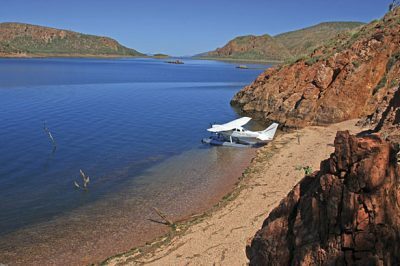 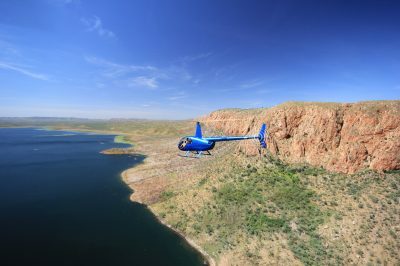 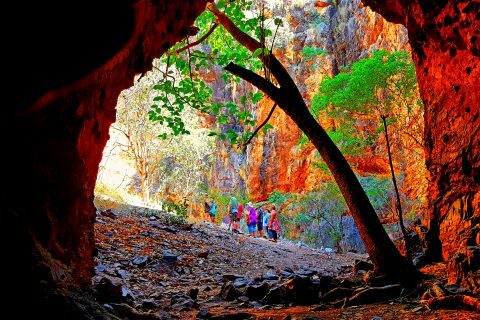 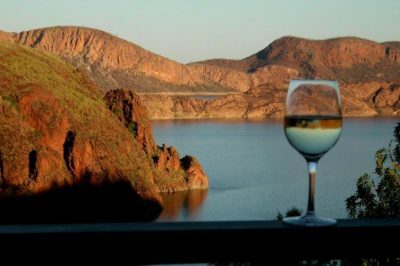 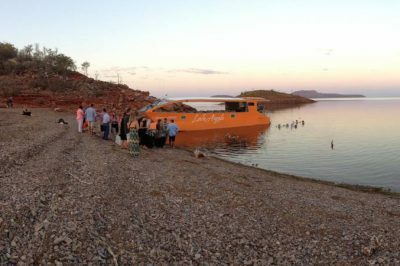 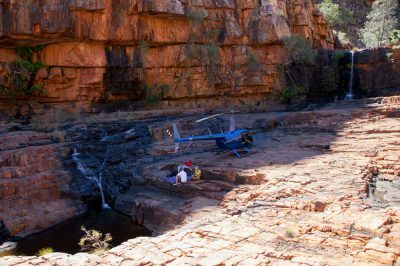 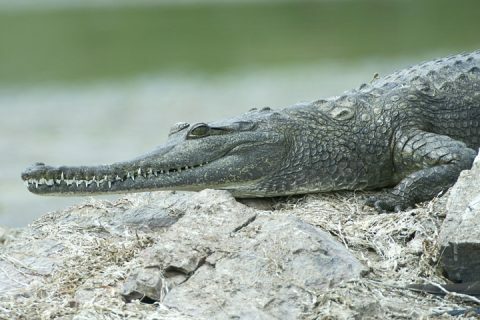 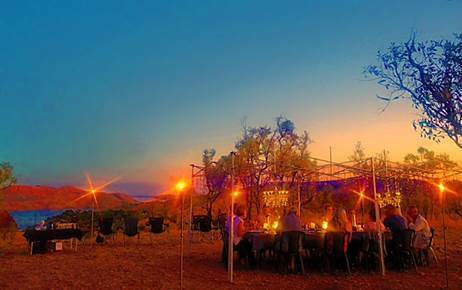 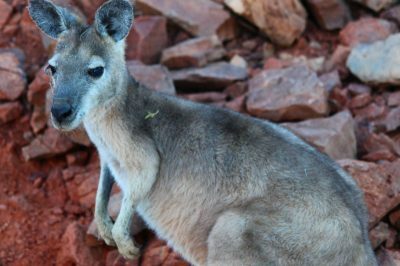 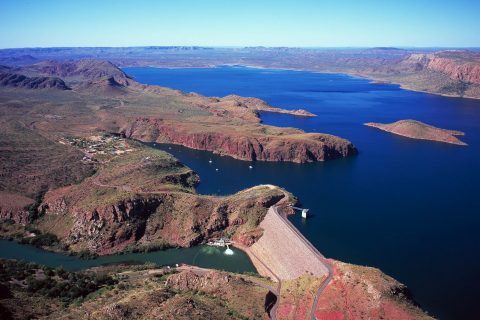 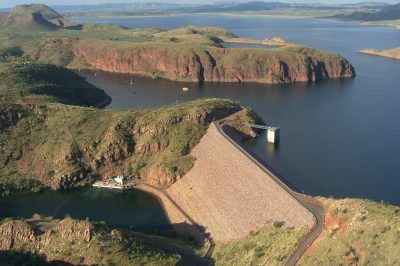 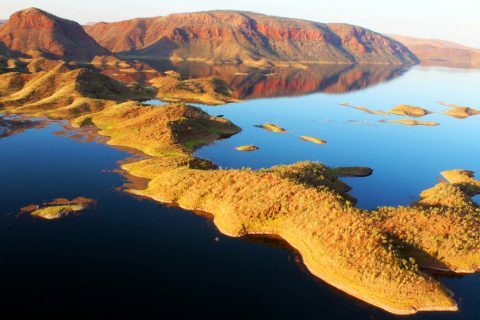 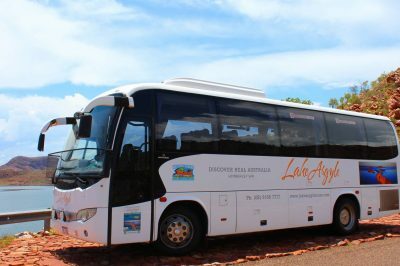 Here are a few of the attractions waiting be explored on any trip to Lake Argyle.